Good insulation, will not pollute the water. 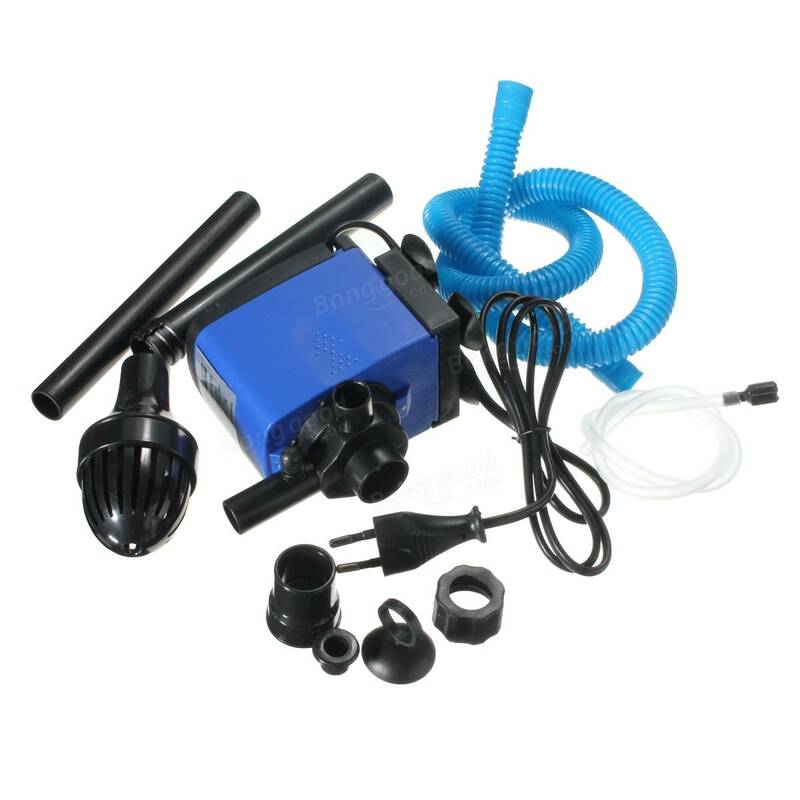 Suitable for freshwater and seawater aquarium. 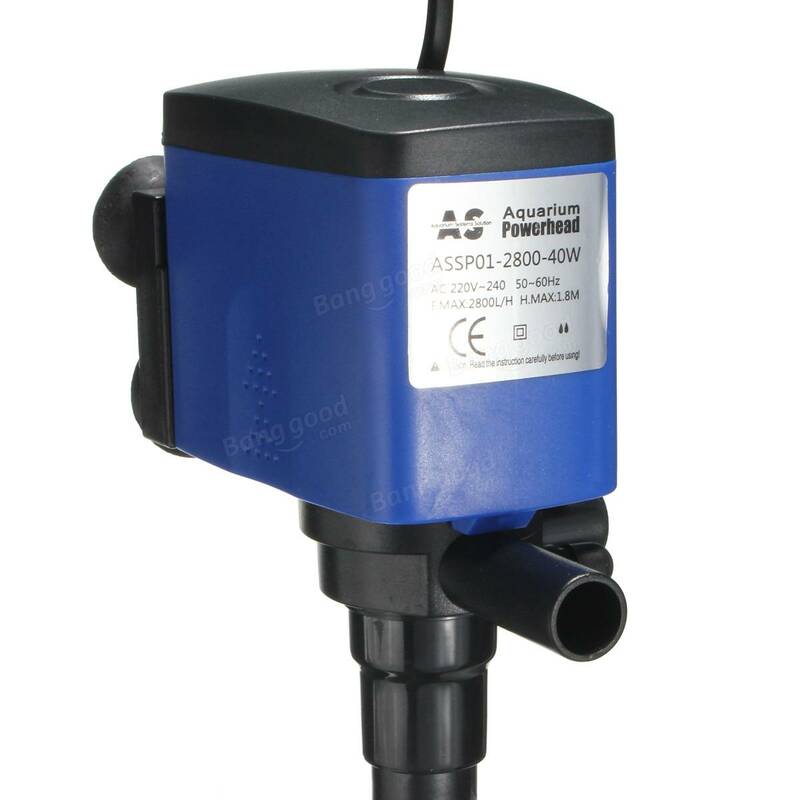 Main features: pumping, oxygen injection and filtered. Durable, fluid mechanics design, ultra-quiet work without sound.